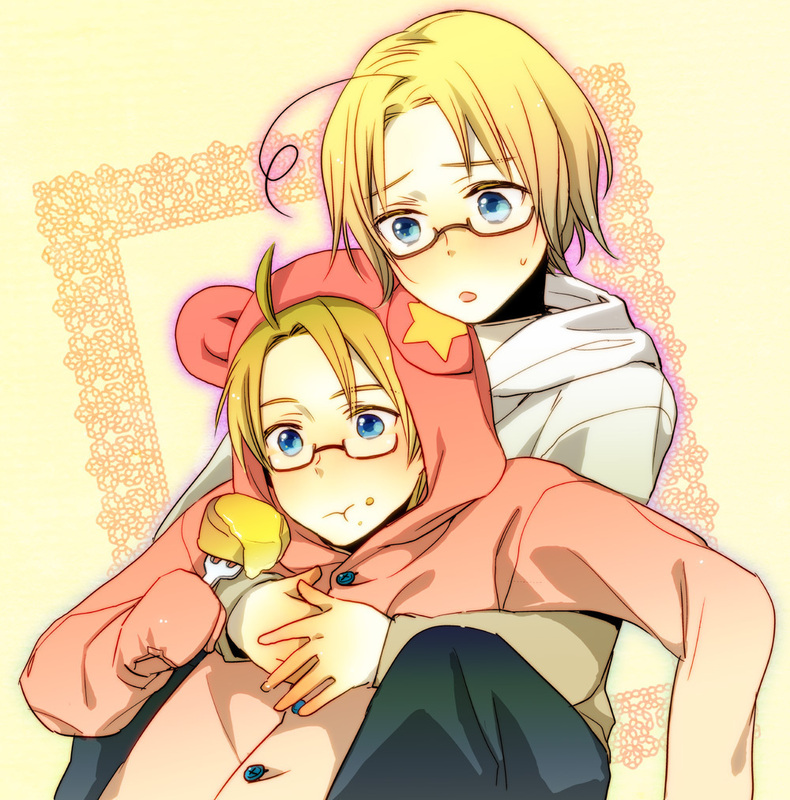 Canada America. . HD Wallpaper and background images in the Hetalia club tagged: hetalia america canada. Oh I love this! So kawaii! Love you America!